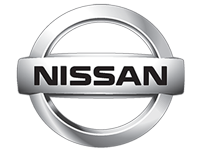 We have one mission – to provide you with a superior repair in an easy, hassle-free process. We’ll present you with options and assist you through the insurance process. Resume your routine, safe in the knowledge that your vehicle has been repaired to manufacture standards. 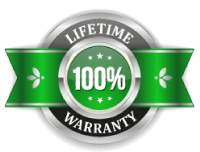 Every repair comes with our Lifetime Warranty! Protect the value of your vehicle with a repair by manufacturer certified experts using advanced equipment, OEM parts and backed by a Lifetime Warranty. Fill out our form to get started with your repair estimate. Add images of damage (Image Examples) to help us provide a closer analysis. 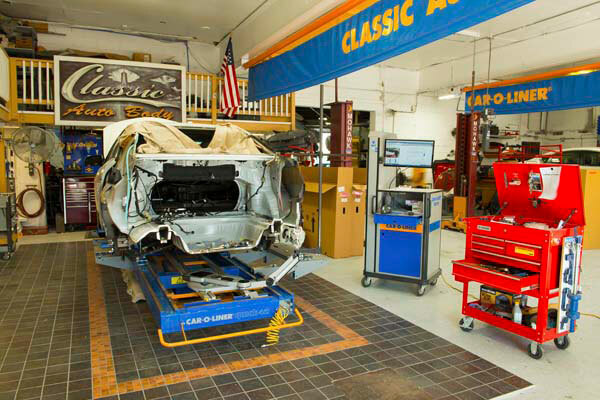 Classic Auto Body has attained I-Car Gold Class, Assured Performance and ProFirst certifications. Combined with our advanced facility, state-of-the-art equipment, tools and training, we can ensure your vehicle is repaired as the manufacturer intended. We’re dedicated to reducing our impact on the environment. Utilizing water-based paint systems from Sikkens, AkzoNobel and PPG, we lower volatile emissions and hazardous waste, helping to sustain a cleaner, greener community. 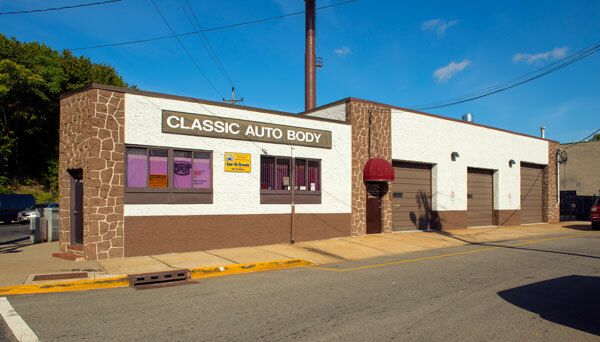 Mario’s love of the automotive industry was reinforced when he took ownership of Classic Auto Body in 1994. Ever since he has been committed to Paterson, NJ and building a business that’s a bedrock of the community. Our experienced staff will assist you with filing your insurance claim, no matter who your insurance provider is. We will walk you through the process and help you choose the best option for you. From your first contact with Classic Auto Body until your vehicle is returned, expect personal attention, transparency and regular contact. Our reputation for exceptional service is founded in our loyalty to our customers. 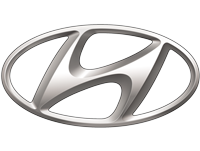 We partner with Enterprise Rent-A-Car for customers in need of a rental while yours is being repaired. Enterprise makes it easy to pick up and drop off your rental here at the shop, your home or work.